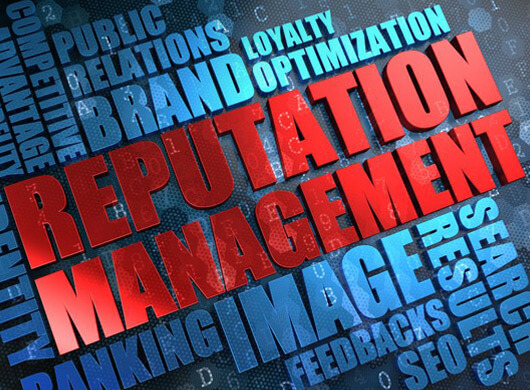 Reputation management, or Online Reputation Management (ORM), is the process of identifying what other people are saying or feeling about you or your organization and taking steps to ensure the consensus aligns with your goals. Before online, this was basic public relations, and 365 Degree Total Marketing was taking care of our clients this way, way back then. Today, 365 Degree Total Marketing offers quality full-service ORM services, including SEO copywriting, social media monitoring and leveraging of your organization’s press contacts. We tailor our approach based on your specific goals. Whether you need brand protection or crisis management, 365 Degree Total Marketing can help you maintain control over your online image. Collect all of your reviews in one place and selectively share them to your website. Monthly conference call to discuss reviews, customer feedback, customer response, social media share, and website embed recommendations. Yes, I want to talk to you about Reputation Management.